Since the past two months we animators had to endure a game breaking bug for us. We did very very very much testing and it seems like particles, which are on bones that are disabled and triggered on using a gesture nearly always cause incredible lag. Which reaches 1 fps with people around. BUT THE PROBLEM IS, this is not always the cause. Sometimes it works without any problems all, sometimes just one particle system brings incredible lag, as tested by a friend. Sometimes triggering a sword causes lag, only a sword. This sword always caused lag, tested on many different avatars. But another sword never lags. We just don't know what exactly causes those lags. BUT THEY STARTED WHEN YOU MADE CHANGES TO THE IK. Please check your IK again and what you changed, something in there destroys everything for us, acting is not possible anymore and we are all demotivated to even keep animating. 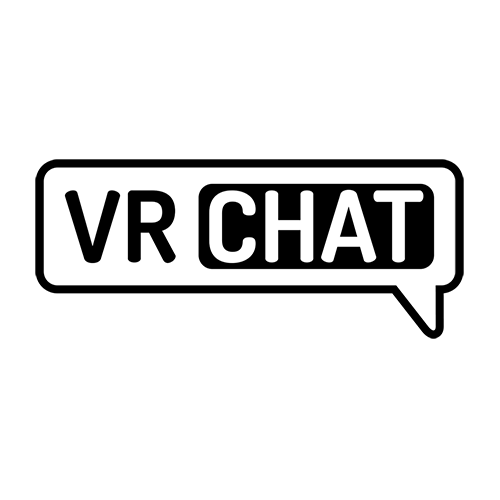 Please Vrchat Staff, hear and help us. Please provide output logs and avatar IDs so this can be tested. Unfortunately there's no detail here on precise setup of systems. If you like, create a basic test avatar with a system that always causes the problem, and post that ID along with step-by-step instructions on how to replicate the issue. @Floppiii: Thanks. They've contacted me. Yep have that on my Sword and my Deltarune Animation, everyone is fine, but it lags the crap out of my game for me. @Vanilla Neko: Didn't notice anything like that on my model, and I have multiple cloth components (with very low update rate tho, like 1-5 instead of over 120). I noticed it happens with particle systems with alot of emission and noise speed. It also sometimes appears 4 times the speed in the mirror... maybe thats why it lags... tho it also lags without any mirror. Provide as much examples as possible and have it ready for them to use to convince themselves, that'll speed the whole process up - for you and them. The difference in the 2 swords might give some valuable information. Also to add: ONLY THE USER WHO USES THE GESTURE LAGS, EVERYONE ELSE IS FINE.